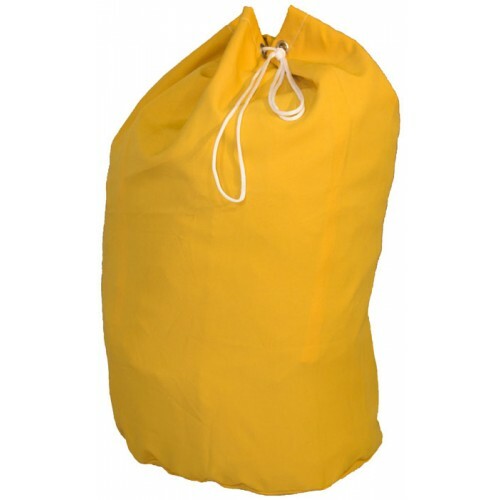 Large Laundry Bag / Carry Sack / Linen Bag - Commercial eyelet and cord laundry bag in flat weave polyester cloth for carrying quantities of laundry. Ideal for professional use or university. Barrel bag shape with circular base this bag will hold multiple washing loads. Select from 9 stocked colours or other colours made to order. 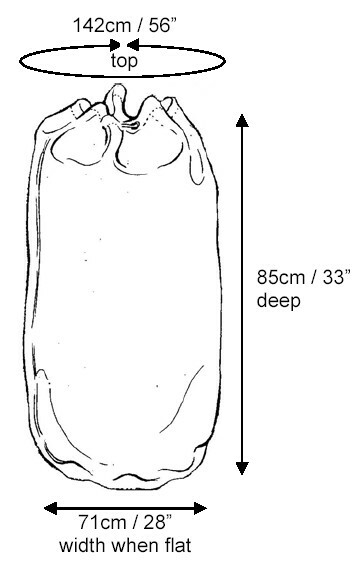 Large top circumference / waist is 142 cm (56").